We hope you enjoy our new website. We built it from the ground up with mobile devices and speed in mind. 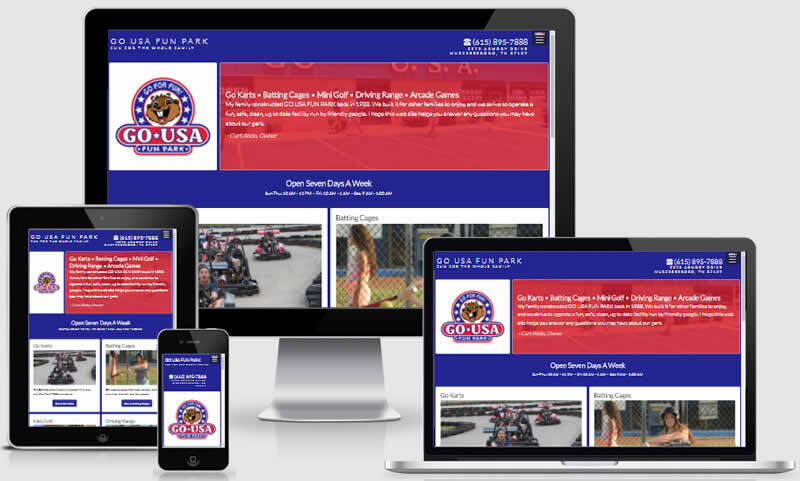 Copyright © 2008 , Go USA Fun Park.